The Monaco BU set will be available as from 4th December till 6th at the Monacophil exhibition. Only 5,000 sets are made – each buyer can buy up to 3 sets only if buys at least €80 worth of stamps from the same exhibition and this not to mention the entry fee. In the link below find access to a complete list of all the €2 Commemorative Coins issued so far, forthcoming issues are also listed. The list can be easily downloaded in PDF format. The topic for next year €2 commemorative coin from San Marino will be the 500th Anniversary since the death of Sandro Boticelli. The coin will be out in September 2010 with mintage quantities being similar to those of this year! 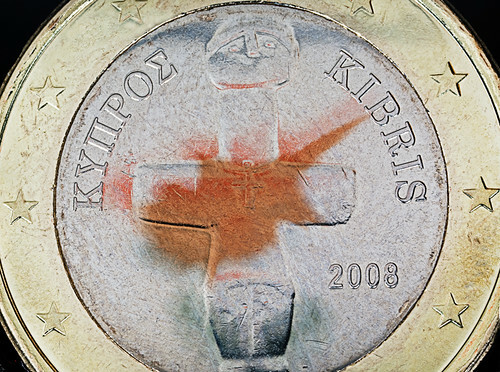 The issuance of the €2 Commemorative Coin from Italy is delayed. Probably, it will be out in the first week of next year. Sources say that the delay is due to a missing signature from the Minsiter of Finance. 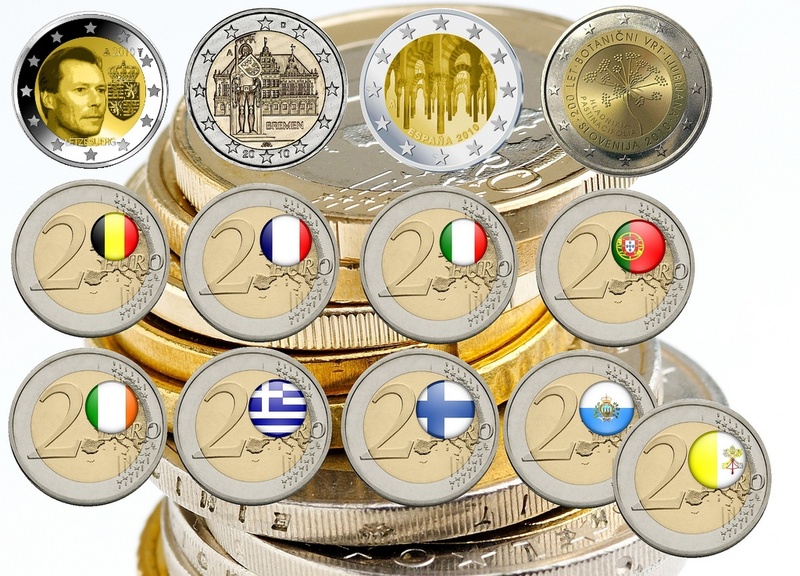 Next year will be a busy year for the €2 Commemorative Coins (CC) collectors. Several countries have already annonced that they plan an issue and so far four of these country have already published the designs. Germany €2 CC 2010 - Bremen for face value!!! 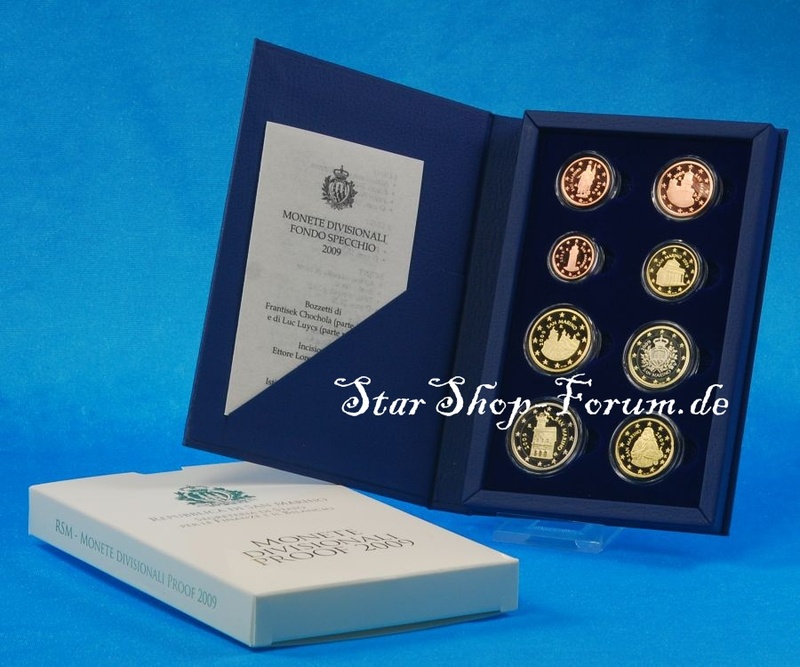 Get the German €2 commemorative coins 2010 for face value! The just released €2 commemorative coin that depicts Louis Braille has a new mint mark showing a pen instead of the balance - this is due to change in the mint master. The new mint master is Serge Lesens. The central bank of Cyprus just launched an online shop - this make it easier for euro collectors to buy Cypriot numismatic items online!